We are a leading Exporter of disposable nitrile glove and disposable latex glove from Delhi, India. 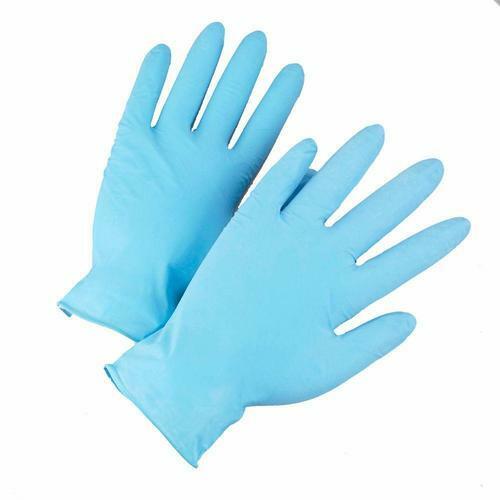 With a precise understanding of the relevant industry, we introduce ourselves as the leading manufacturer, wholesaler, trader, importer and supplier of Nitrile Gloves that protection against unwanted and toxic materials, these gloves are provided in numerous specifications as per the requirements. In addition to this, our offered gloves are designed with perfection specially to perform well in their surgical. With a precise understanding of the relevant industry, we introduce ourselves as the leading manufacturer, wholesaler, trader, importer and supplier of Disposable Latex Glove that protection against unwanted and toxic materials, these gloves are provided in numerous specifications as per the requirements. In addition to this, our offered gloves are designed with perfection specially to perform well in their surgical. 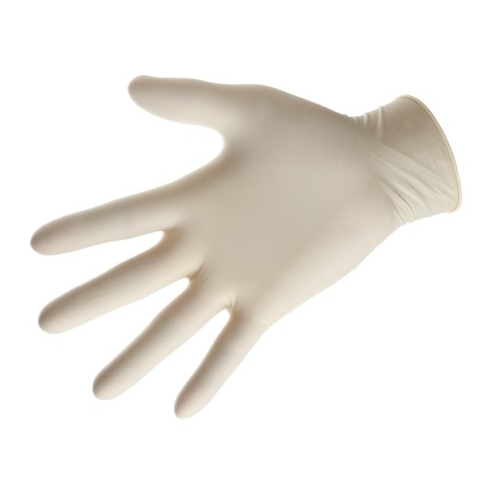 Looking for “Disposable Glove ”?